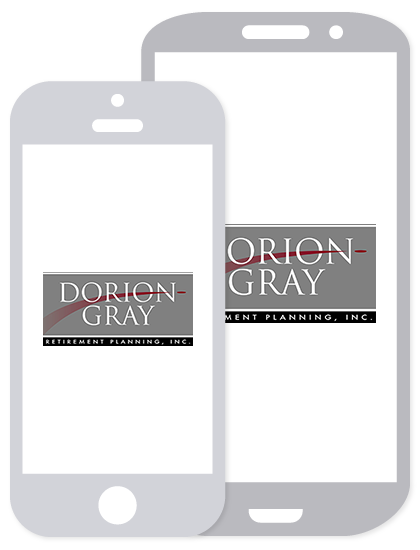 YEAR-END TAX PLANNING | Dorion-Gray Retirement Planning, Inc.
As we roll into the last quarter of the year it is time to consider strategies that could help reduce your income tax bill. In order to take advantage of the few deductions available anymore, it is necessary to understand your current situation. That is why we look at planning ideas in October rather than late December. If you are working, take a look at your check stub and project out for the balance of the year what your income and tax withholding will represent. Compare that to your last year’s tax return. If you think you will owe a substantial amount over last year, you could have your employer increase your federal income tax deductions. Alternative Minimum Tax: This was originally intended to prevent the very rich from using “loopholes” to avoid paying taxes. This tax now reaches into the ranks of many middle-income taxpayers. The AMT is governed by a different set of rules that exist in conjunction with those for the regular tax system. 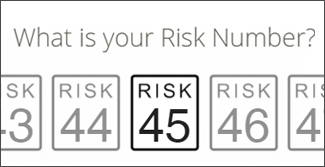 These rules allow certain deductions and personal exemptions that you are allowed to include in determining your regular tax liability, and treat specific items such as incentive stock options differently. When projecting your tax liability, it is important to calculate your regular income tax on Form 1040 and consider your potential AMT liability using Form 6251. Some basic year-end tax planning strategies can trigger the AMT and be counter-productive. If you think AMT is a factor, you should talk to a tax professional about your specific situation. Delay Income – this may be the time to consider delaying or accelerating income and deductions, taking into account the impact on this year’s taxes and next. Accelerate Deductions – consider paying medical expenses in December rather than January if it allows you to qualify for the medical expense deduction; prepay deductible interest, make next year’s charitable contributions this year. Maximize Pre-Tax Contributions – always maximize your contributions to any employer-sponsored retirement plan. If your company does not offer a company retirement plan then make your contribution to a Traditional IRA or depending on your tax liability consider a Roth IRA. Tax planning can be complicated. Seek advice from a tax professional. However, waiting until you meet your tax professional next year to file your tax return will give you no advantages for 2015! Please send any financial questions you wish to have answered in this column to Dorion-Gray Retirement Planning, Inc. You may fax them to 815.455.4989 or email paula@doriongray.com. Paula Dorion-Gray, CFP® is CEO of Dorion-Gray Retirement Planning, Inc. located at 2602 IL Route 176, Crystal Lake Il 60014-2225. Securities offered through Securities America, Inc. Member FINRA/SIPC. Advisory services offered through Securities America Advisors, Inc. Dorion-Gray is not affiliated with Securities America companies. Please consult legal or tax professionals for specific information regarding your individual situation. The opinions expressed and material provided are for general information, and should not be considered a solicitation for the purchase or sale of any security.